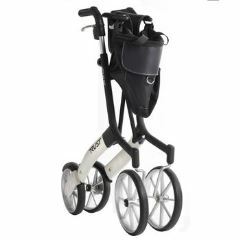 The ‘Let’s Go Out’ Outdoor Walker has a X-frame, cross folding system making it simple and easy to fold. 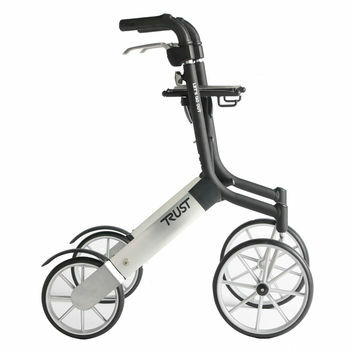 This walker takes up minimal space and is able to stand alone when folded. 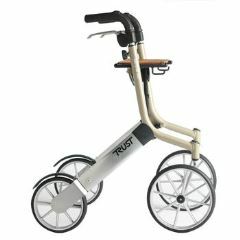 Ideal as a safe and secure outdoor mobility aid.